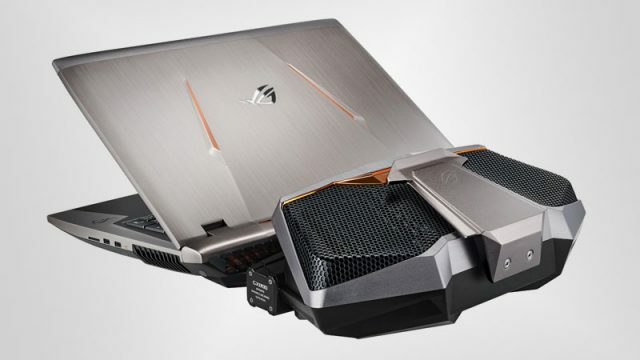 Asus has announced its new high-end gaming laptop, with liquid cooling, GTX 1080 SLI, and an insane price tag. Here is how much a next-gen gaming PC will cost you in South Africa. Check out the best Pokemon you can catch in Pokemon GO. A team of researchers from University of California, Davis, have built a 1000-core processor capable of high-level parallel processing. Think your gaming setup is cool? Check out these awesome PC gaming setups. HP has unveiled their upgraded line of desktop workstations, along with the enhanced Z Turbo Drive. We take a look at some of the most monstrously powerful and expensive gaming laptops in South Africa.